I can help to take the stress away from a typical shopping trip. If you have already had a Wardrobe Optimisation session with me then this is when our discussions and ideas come to life. I will solve your shopping challenges as well as introduce you to new shapes, colours and styles of clothes. By opening your eyes up to new options, it will break you out of those habits that have kept you wearing the same things again and again. There are three ways that a personal shop can be carried out. If I have not met you before, we will need about an hour to discuss You. We will also discuss what the shopping trip is for – a one off occasion or to refresh your wardrobe? I will ask for a list of the desired items, as well as a guide on your budget. If we have met before then this consultation need only take 20 minutes and can be done over the phone. On the day of the shopping trip, I will go out and do the leg-work; finding the items on your list, reserving them in the shops- ready for you to try on. We then meet and I take you to what I have found for you. All you have to do is try everything on and decide if you like it. I am there to guide you, find other sizes or create outfits out of what you are buying. The other option is we can meet at a time suitable to you and discuss exactly what it is that you’re looking for. We will then go shopping together and I will show you how to use your colour pallet and digital style book. 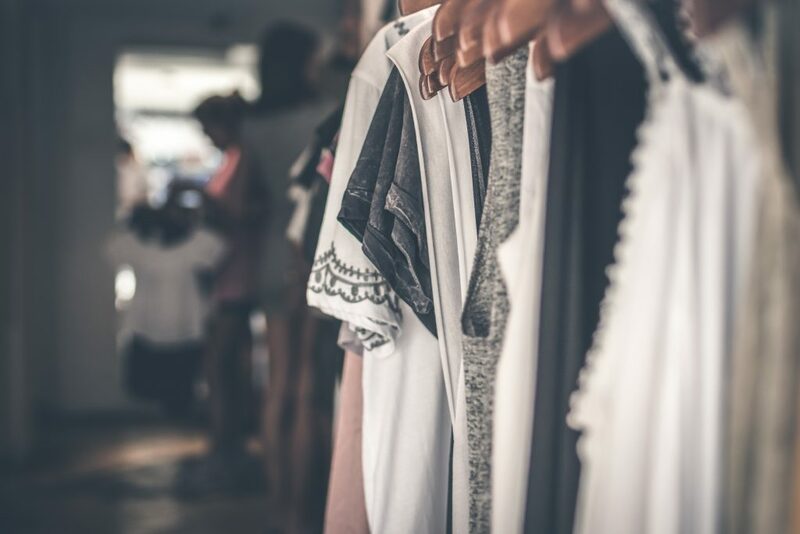 You will learn how to navigate shops, put outfits together, accessorize, and finally, how to determine whether the item is going to be another “one hit wonder” or have longevity. 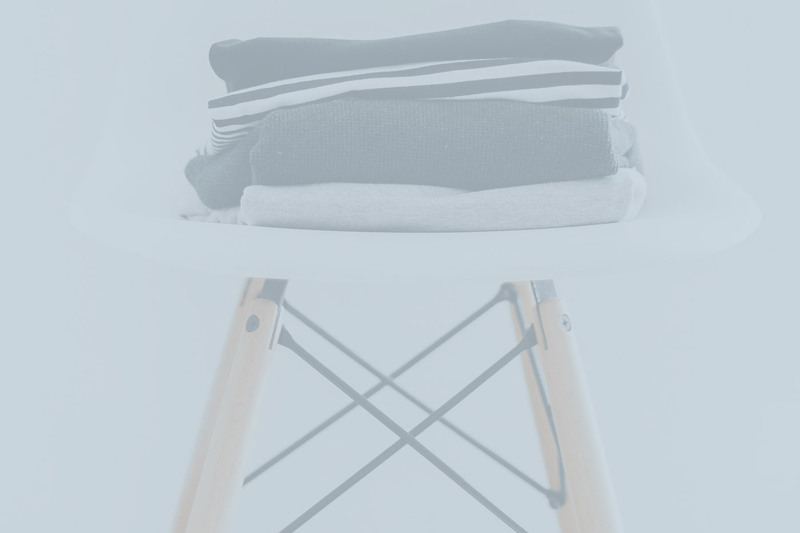 I created this service as many of my clients wanted inspiration but preferred trying clothes on in the privacy of their own home, with clothes they already had. As with the face-to-face personal shopping, I arrange an initial consultation with you to determine your style personality, colouring, shape, proportions and scale as well as what the shopping trip is for, your budget and wish list. We can do this face-to-face or via skype. I will create a “mood board” for you on Pinterest – (like this one) and I will then scour the internet, pinning all the suitable items to the board..with comments explaining why it works for you, what you can wear it with and advice as to how to dress the item up or down for different occasions. When you see an item you like, you just click on it to take you to the website to buy it. You then have the chance to try the clothes on in the privacy of your own home, with your own clothes – making clear, calm and considered decisions. Finally, this services includes the option for you to send me a picture yourself in any of the outfits I have recommended to get that final feedback!